FREE Tree Giveaway December 6th! 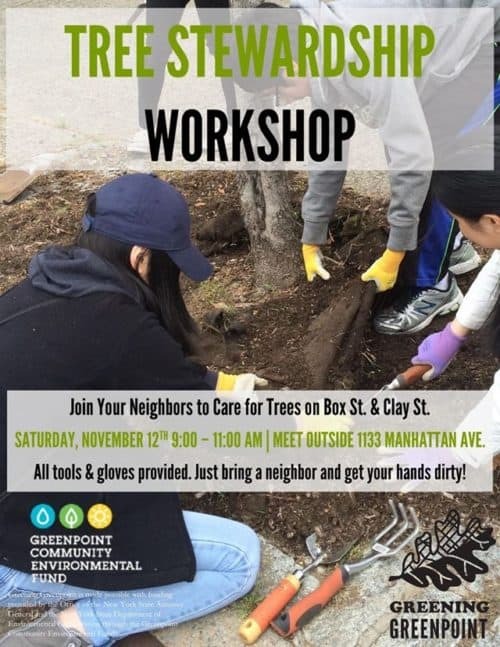 Greening Greenpoint is giving away FREE TREES to Greenpoint residents on Wednesday, December 6th! 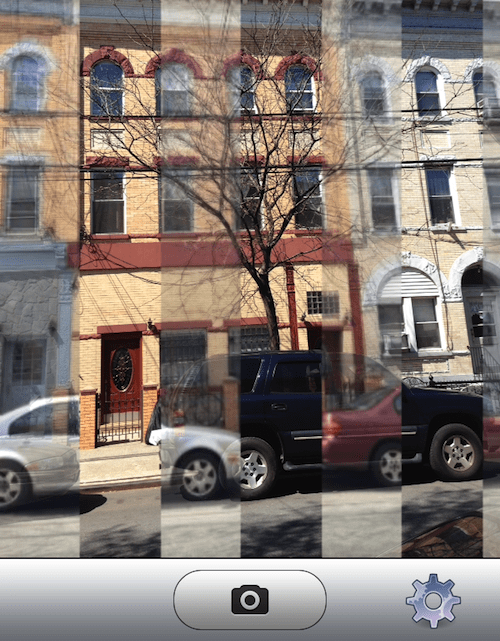 Fill out this form and pledge to plant your tree in a Greenpoint yard and continue to water and care for it. 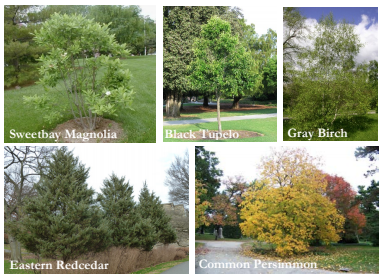 Check out this tree fact sheet for information on tree care and tree type. Free Tree Giveaway This Saturday Sept 9! On Saturday, September 9th, New York Restoration Project will partner with Leonard Library to give away free trees! 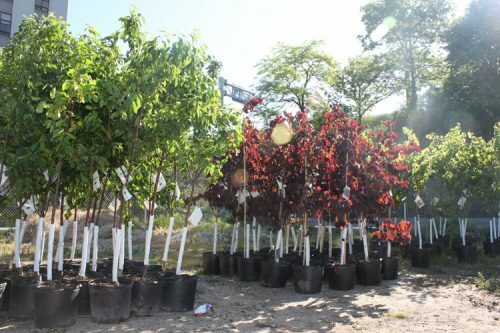 NYRP partners with community organizations throughout the five boroughs to give away hundreds of free trees to New Yorkers, and so far has given away tens of thousands of trees to be planted around the city. 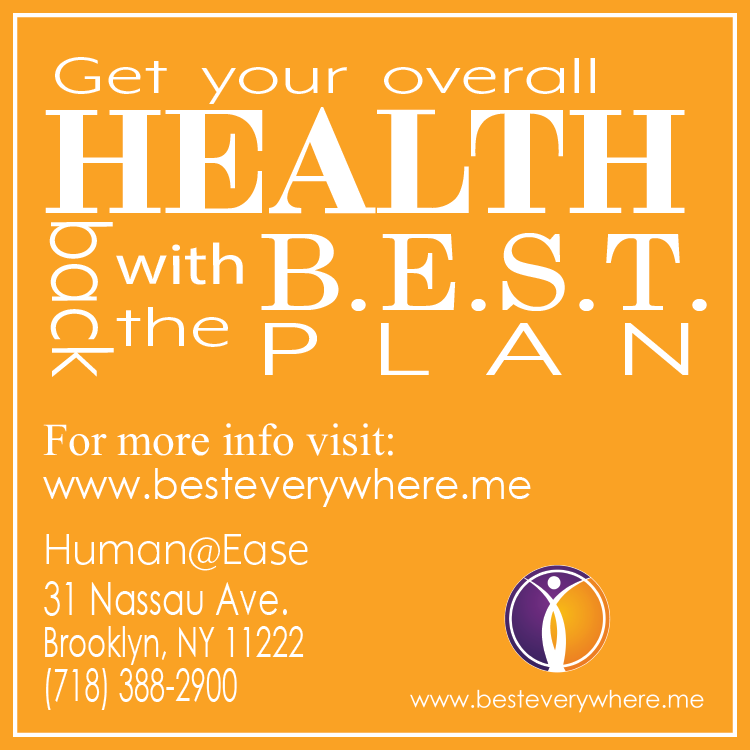 Learn How To Talk To Trees on Sunday (7/16)! 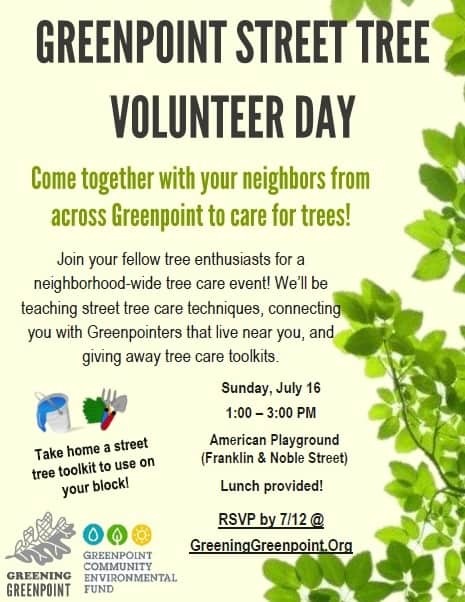 Greening Greenpoint is hosting a street tree volunteer day on Sunday, July 16th, where Greenpointers will learn street tree care techniques, meet their neighbors, eat lunch & take home some tools to use in their tree beds. Learn street tree care techniques, meet your neighbors, & take home a tree care toolkit! 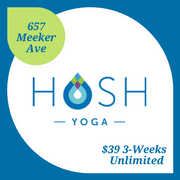 Lunch provided & children welcome! 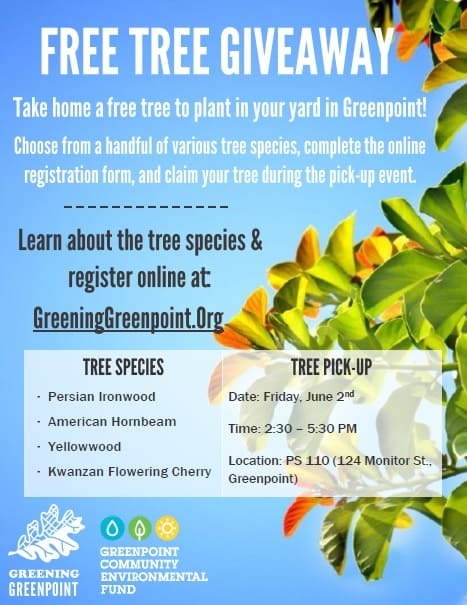 FREE TREE Giveaway in Greenpoint June 2nd! Tree Pick-Up: Friday, June 2nd 2:30 – 5:30 PM @ PS 110, 124 Monitor St.
Mulchfest: How To Dispose of Your Christmas Trees! 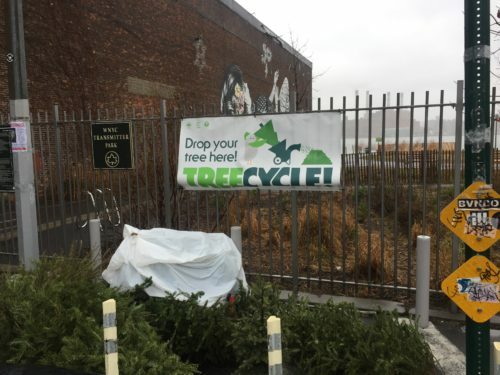 Trees dropped off at Transmitter Park. Someone left theirs in a plastic bag – please don’t do this! As of last week, we started seeing trees pile up at McCarren Park, some with lights and stands still attached, which is a big no-no. Here’s what you need to do to get your tree ready for recycling! 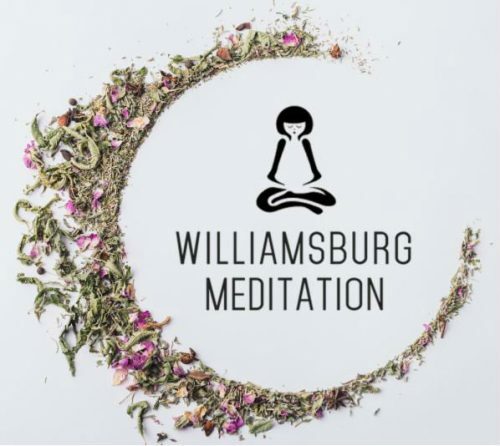 The New York City Department of Parks & Recreation, the New York City Department of Sanitation , and GreeNYC are hosting the annual MulchFest this Saturday and Sunday January 7th and 8th, where trees are turned into mulch for the city’s parks and plantings. You can drop off your Christmas trees to recycle them into wood chips. These wood chips are used to nourish trees and plants on streets and gardens citywide. Or, take home your very own bag of mulch to use in your backyard or to make a winter bed for a street tree. 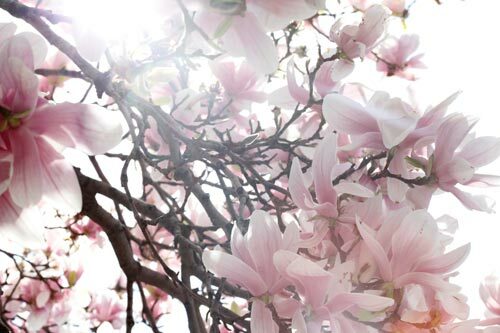 More than 30,000 trees were recycled last year. As if we need another reason to complain about reckless bicyclists on the streets of Brooklyn – not only do they put their own lives at risk in order to make the city a less polluted and traffic congested place, but they kill trees! Not by crashing into them – this is a slower more painful death. Apparently trees, those things with green leaves, are mistaken for bike racks. And blame it on forgetfulness or rust or stolen parts, whatever the reason, many bikes are abandoned attached to trees. As the trees continues to grow they literally get choked by the chains that becomes tighter and tighter around the trunks, a fatal process called girdling. 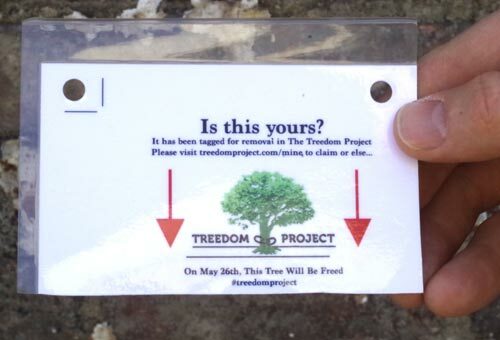 One Brooklyn man is sick and tired of seeing these soon to be suffocated trees and began the Treedom Project to save them. He needs your help! If you see an old rusty clunker chained to a tree, report it. On Sunday May 26th, Rob and his team of DIY tree heros will be cutting the locks off reported bikes. 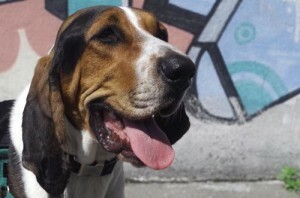 I met up with tree vigilante Rob Birdsong and his big hound dog Bo on the corner of Moultre St and Norman Ave in Greenpoint to take a look at a reported tree. A rusty bike with flattened tires, unrideable after a rough winter, was left chained to the tree. It’s clear this cyclist doesn’t care about his bike – or the tree. And right around the corner we found another tree choking bike. 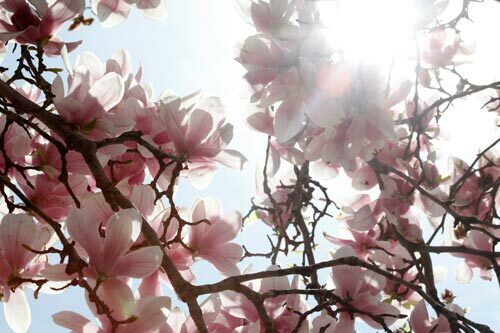 Everyone goes nuts about the Cherry Blossoms, but the true stunners are the Magnolia Trees, which make the most glorious giant pink and white flowers that only last a week. 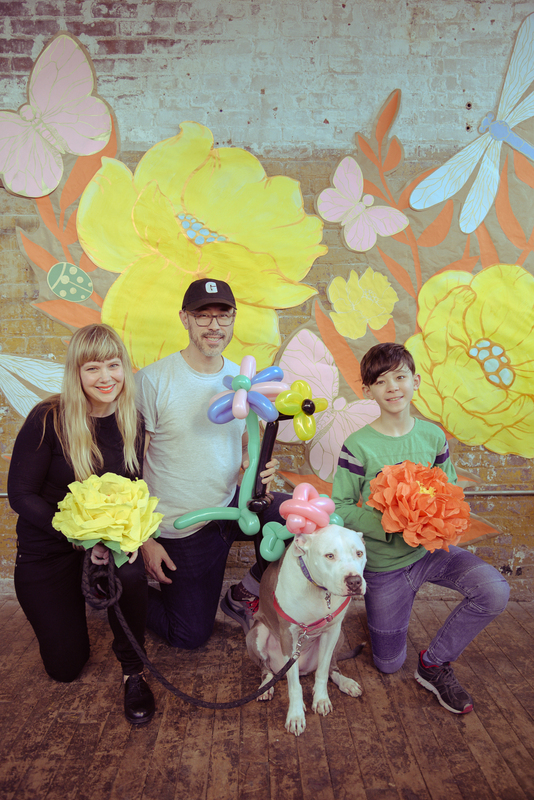 My last apartment in Greenpoint had a huge Magnolia in the yard and when it bloomed last spring we had a punch party to celebrate. 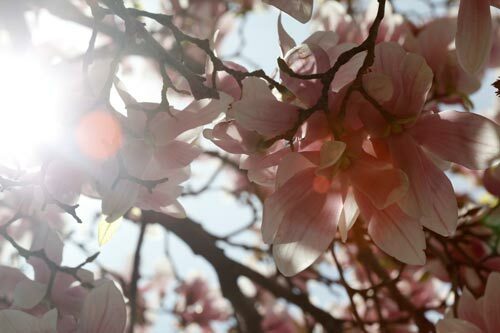 These photos are dedicated to my Mom and Dad who took me to Brooklyn Botanic Gardens an infinite amount of times as a kid.